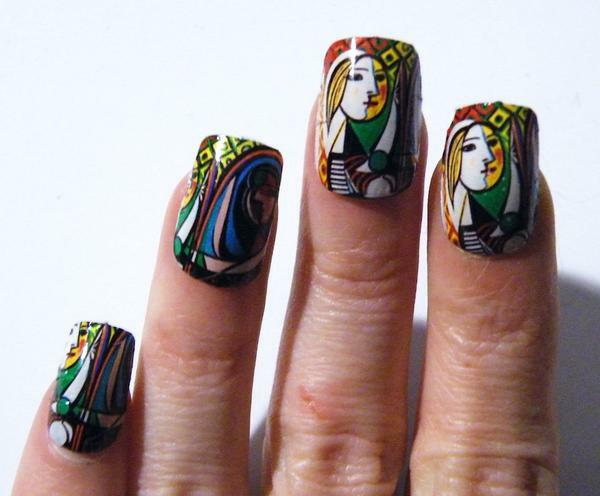 What do we know about the history of nail art? Nowadays, manicure seems to be an ordinary procedure. There is nothing special about it. However, different nations had different views on this procedure in ancient times. Some even considered manicure to be a mysterious procedure. The fashion for manicure has been developing since ancient times. It turns out, that a manicure as a nail art was well-known even in Ancient Egypt. Ancient civilizations used to pay much attention to the appearance. Perhaps, this is why both manicure and various cosmetics, including the prototype of a today’s nail polish, were known even in 2000 BC. Among ancient cultures (for example, the Chinese one) long nails believed to be a symbol of wisdom and helped to communicate with gods. 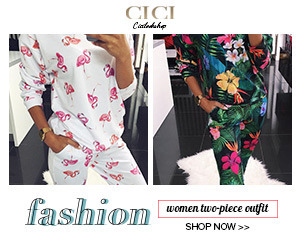 Therefore, both men and women were allowed to grow long nails and color them. However, men had a list of requirement on this matter. For example, a man, willing to have long nails, had to be a nobleman. 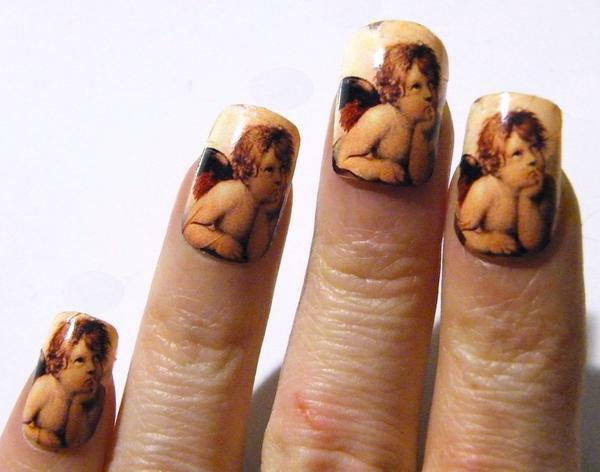 Another mysterious belief on the nail art brings us to the Kiev Russ times. For instance, people were rather superstitious about nails in Kiev Russ. In some villages, people still believe that nails should be cut on Thursdays only. The first guide on cosmetics, collected by Cleopatra, was discovered in Egypt. The recipes from this fountain of knowledge are being used actively even nowadays. In ancient times, Egyptian women used to perform various procedures in order to stay beautiful, including hair coloring, manicure, and pedicure. There were priests, who preserved ancient recipes of hair colors and other cosmetics. They used to paint their nails in green. All the procedures, including arms and face creaming, were aimed at preserving the natural beauty and making their skin look fresh and well groomed. In fact, the term cosmetic from Greek kosmetike means “art of beautifying”. Besides, there was even a special craft on the matter in Ancient Greece. Such experts used to serve women, willing to mask some defects with the help of makeup. However, they never colored nails for their “clients”. The point is that the nail plate considered being a symbol of the Moon. The first cosmetic products were brought to France during the ruling of Catherine de Medici. It was accepted to wear makeup at the palace in 1566. As the diseases were spreading fast at that time, it was significant to pay enough attention to nails. It was unacceptable for women to have neither long nor colored fingernails for a long time. A woman with long and bright nails could be suspected of witchcraft. Therefore, women tend to cut their fingernails and polish them with a device – a wand, tightly covered with chamois leather. Likewise, French women actively used a lemon juice to restore nails strength. Thus, France has been a leading producer of cosmetics since XVI century. Since then, the nail art became more various and creative. Nowadays, nail art belongs to the fashion industry and is sported as an accessory to any look. And Russian girls know that for sure, as they always have fabulous nails.